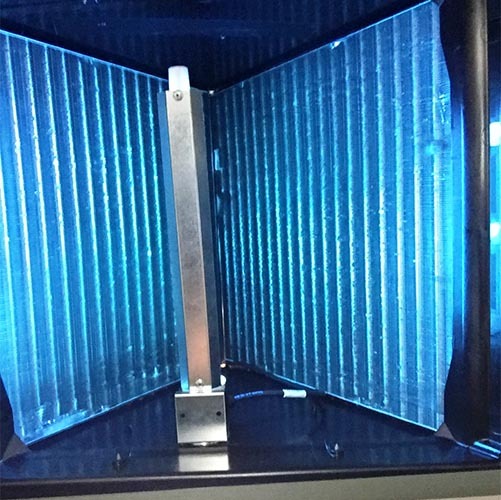 Florida radon, mold and air-conditioning only sells the best air conditioning systems on the market. 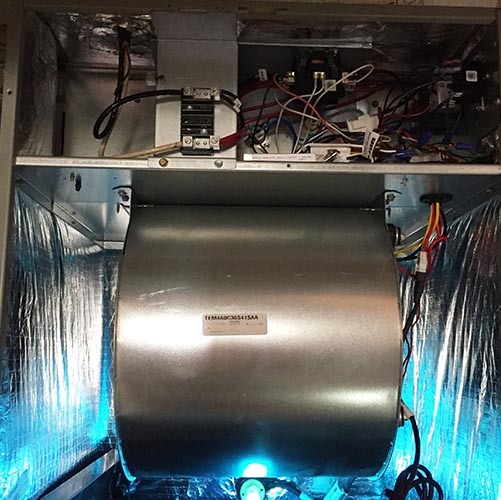 We have been installing and servicing air-conditioning systems for 35 years. We have found over the years that trane air-conditioning systems break down less than any other air-conditioning systems on the market. 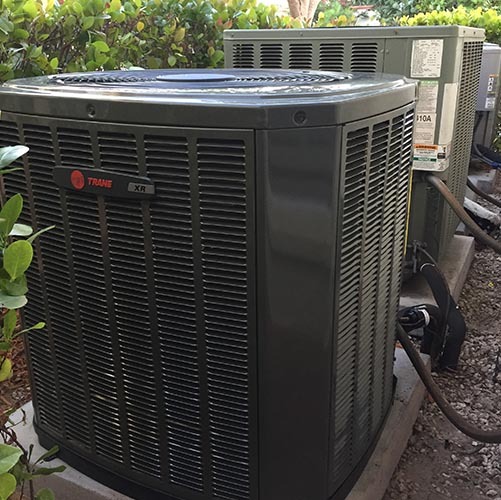 Trane air-conditioning systems really are the true answer for cooling and heating in south Florida. Parts for all systems are readily available. 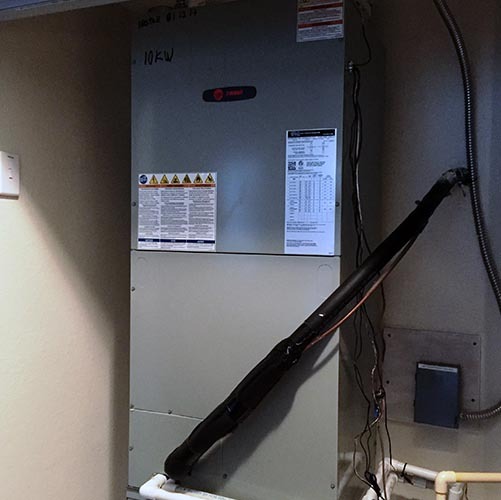 We at Florida radon mold and air-conditioning company chose Trane for durability, life expectancy and ease of service. It takes a lot to stop a train. Trane prices are very competitive to any other makes. Trane sells air handlers that cannot and will not rust out. Trane makes hi efficient air conditioning systems to fit your every need.